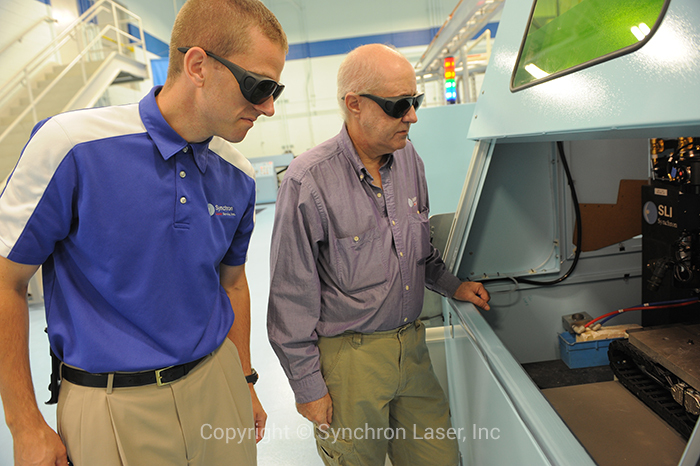 Founded in 1978 and ISO 9001:2000 Registered since 2005, Synchron Laser, Inc. is an OEM of turn-key laser systems, a preferred contract manufacturing partner for laser-processed parts for a diverse customer base, and a continued laser service provider for Photon/Lumoncs V-Series lasers. 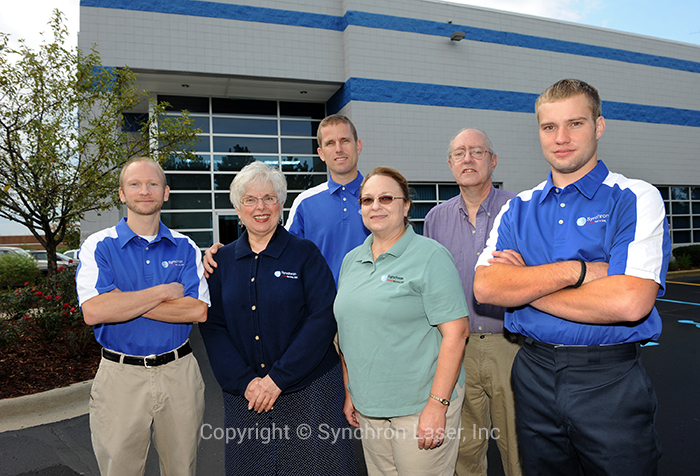 With almost 4 decades of serving customers worldwide, Synchron Laser has a rich history of providing customers with new and innovative ways of using lasers in their manufacturing processes. From design and build to prototyping and high volume production, novel laser processes for micromachining and laser drilling to heat-treating, material cutting, and laser marking/engraving applications, Synchron Laser is your trusted partner for your unique laser needs and beyond.